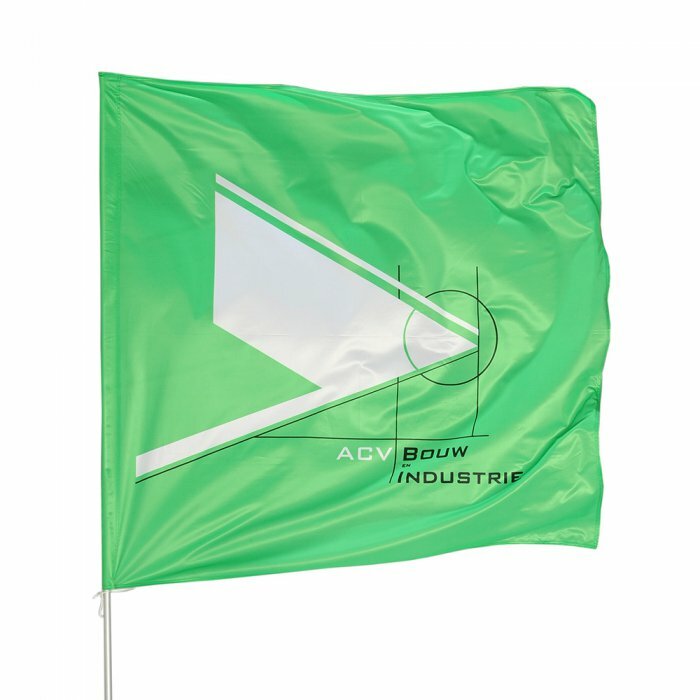 Car flags are the irreplaceable gadgets of each sport fan as well as a great advertising tool of a brand. 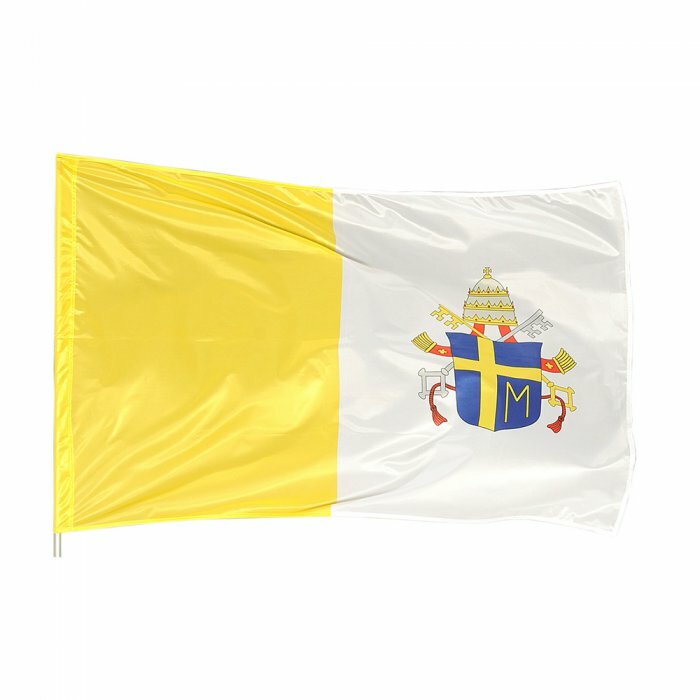 The flags are printed on the fabric with a digital quality. 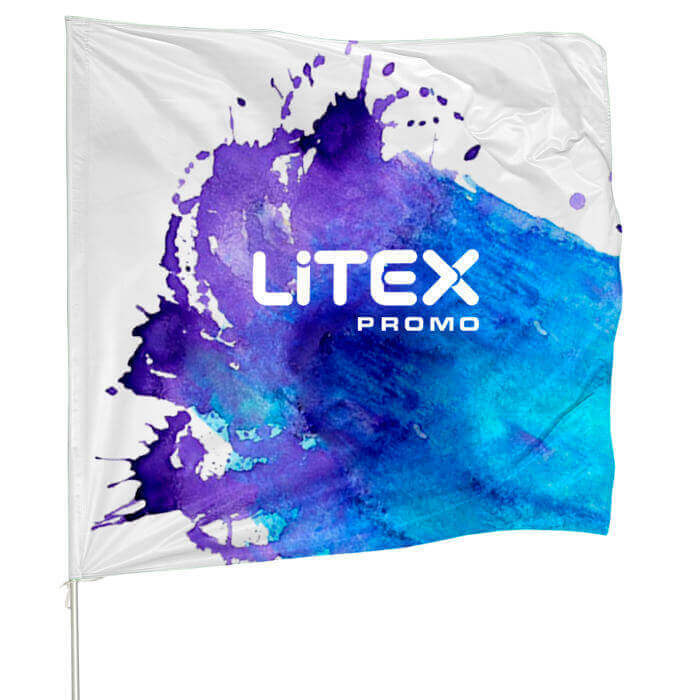 National flags are the integral elements of the representation for international companies, offices and at the important conferences and state ceremonies. 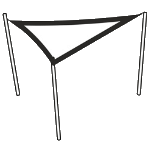 We use a high-quality polyester knitted fabric. 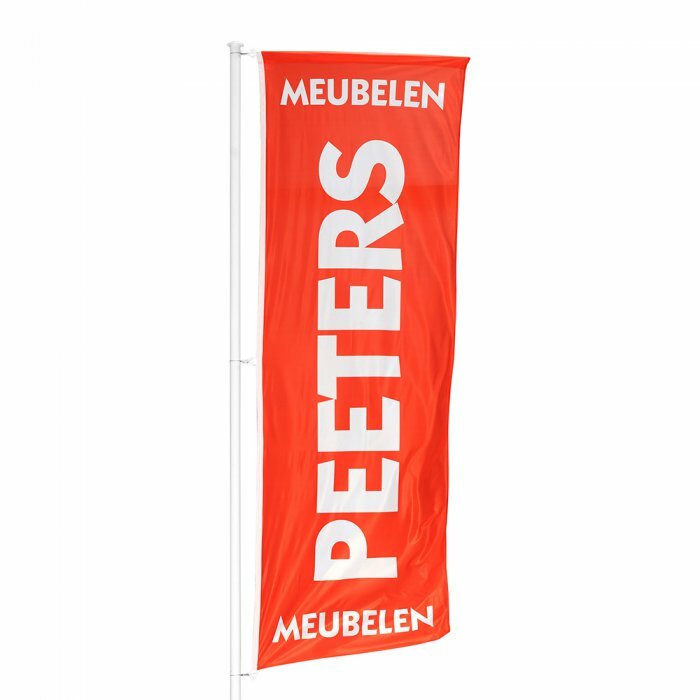 The flags made of the Standard knitted fabric are very durable and washing and abrasion resistant. The Suprema knitted fabric provides an eye-catching, perforated weave. 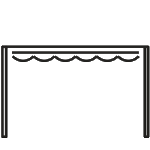 Ordering the product in our company, you may choose a type of the print (we offer a planographic, rotary and digital print). 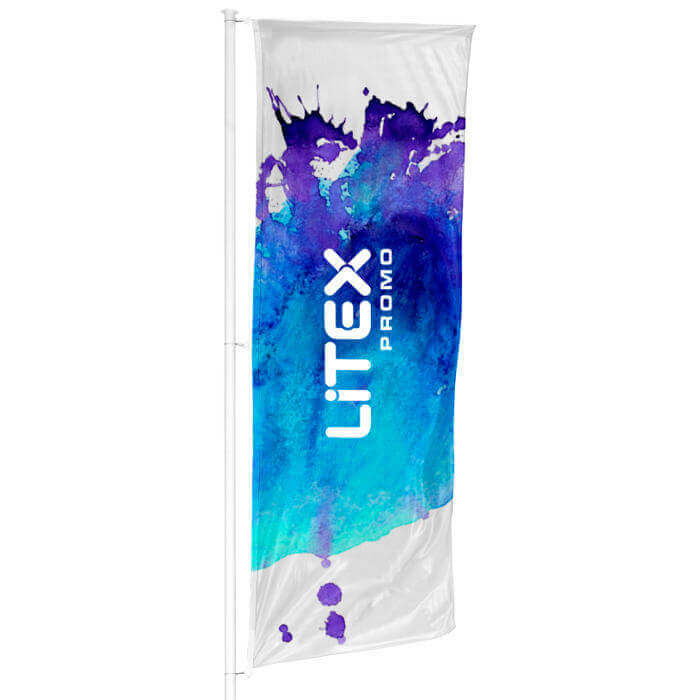 Your advertising flags or beach flags can be made of matt or glossy materials which give the impression of satin.